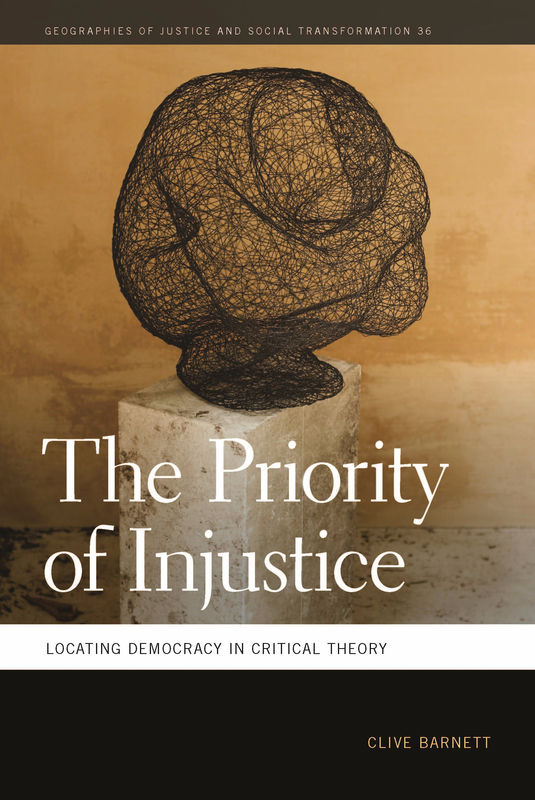 Newly published, The Priority of Injustice: Locating Democracy in Critical Theory. You can read more about the book here. My book is available from most booksellers. If your local store doesn’t have a copy in stock, please ask them to special order it for you. If you don’t have a preferred local store here are a few other ways to buy a copy. This entry was posted in Books, Geography, Philosophy, Politics, Social Science and tagged The Priority of Injustice by Clive. Bookmark the permalink.